@MalindaAnnHill's daughter surprised her with this poem on the fridge! Next half, the runDisney Princess Half Marathon with @LeahCville! 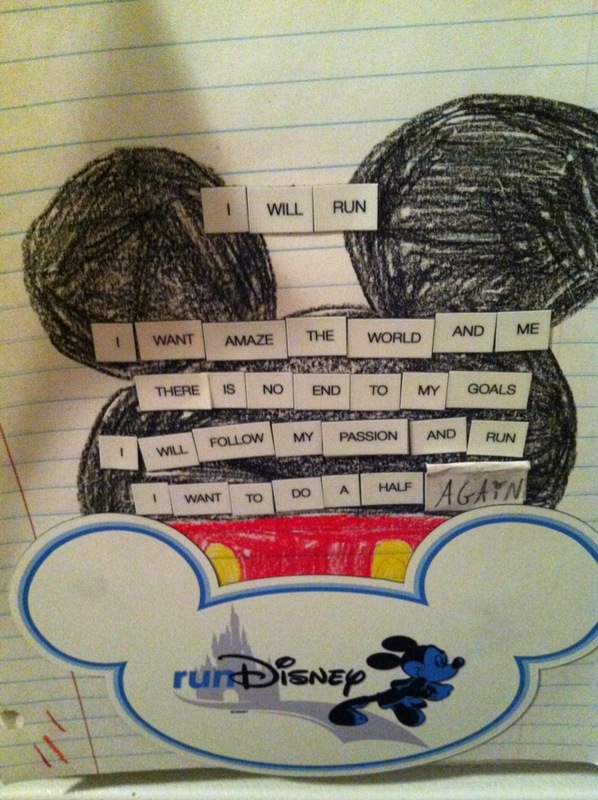 Will you run the Princess Half Marathon?